Chinese 2800 mm complete automatic toilet paper rewinder line, of 2015! 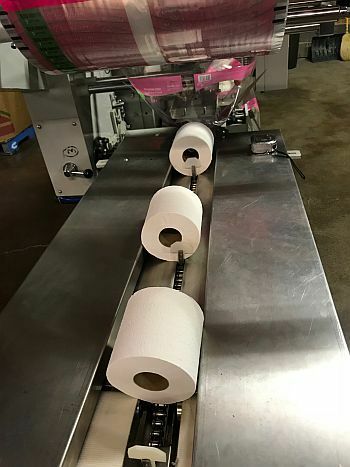 Type : complete automatic toilet paper rewinder line, of 2015! 2750mm to produce toilet paper roll. toilet paper, 2 rolls kitchen towel. 4-	Rose petal trademark with the artwork and plates for printing on the gusseted bags with around 90,000 ready printed bags to be used for producing 12 pack rose petal product.